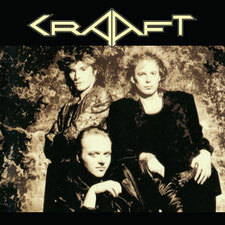 CRAAFT is a German rock band consisting of 3 members in early times; Klaus Luley (vocal / guitar), Franz Keil (keys) and Reihard Besser (guitar) and was formed in 1983. They supported Queen on their 1986 "A Kind Of Magic Tour" in Europe. Their second album "Second Honeymoon“ was re-released through Yesterrock in March 2012. 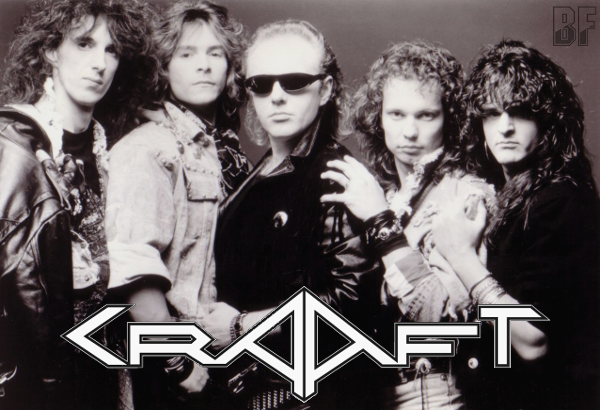 Now they will re-release the debut album "CRAAFT" in 1986, in a similar way, with a remasterd sound and including numerous bonus tracks on September 28th. It will be the must-have album for fans of AOR and retro rock.